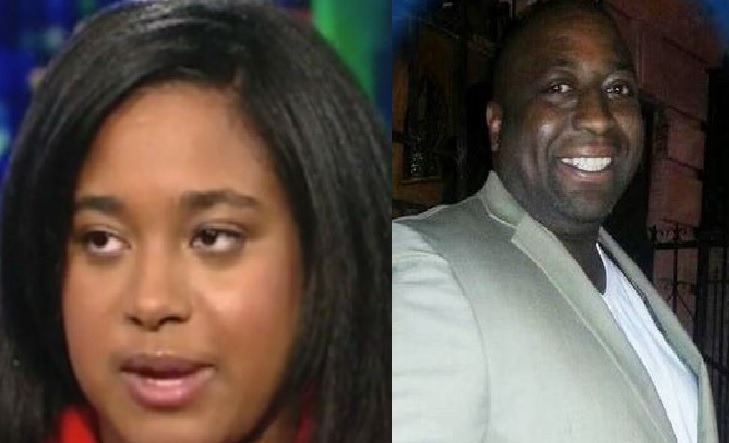 As confirmed by her staff on her official Twitter page this morning, Erica Garner, prominent anti-police brutality advocate and daughter of Eric Garner, has passed away after a heart attack triggered by a pre-existing asthmatic condition. Reports of Erica’s critical condition first surfaced from her Twitter on Christmas Eve, an unidentified staffer detailing Garner having slipped into a coma. Further reports surfaced from both her mother and foster mother noting that she was unable to breathe independently and was on life support, with many members of the Garner/Snipes families asking for prayers for the 27-year-old daughter of two. A CAT scan this morning reported that suffered “major brain damage from a lack of oxygen” while in cardiac arrest. Erica rise to prominence in the BLM movement and the anti-police brutality conversation came after the tragic death of her father, Eric Garner, during a fatal arrest in July 2014. After suspicions of Garner selling single cigarettes outside a storefront in Staten Island, an incident that he had denied, NYPD officers approached and arrested Garner without a warning, which involved forcing him to the ground, officer Daniel Pantaleo of the NYPD using an illegal chokehold on Garner for an extended period of time and Garner not receiving any medical attention as he laid motionless for several minutes after the initial arrest, which led to his death. The incident sparked a national debate over police brutality and the accountability of officers in arrests that involved unlawful procedures and inappropriate conduct by law enforcement. After a grand jury refused to indict officer Pantaleo for his use of the illegal chokehold and he was allowed to keep his job with the NYPD, the Garner family sued the officers involved in the arrest, the NYPD and the city of New York. On July 13, 2015, both sides settled for the amount of $5.9 million, out of court. Here at Urban Girl Magazine, our thoughts and prayers are with the Garner/Snipes families in this difficult time and we wish this daughter a peaceful rest.